The Bronze Princess Ring is made from Bronze and Sterling Silver. I cut the metal for the Princess Ring from a sheet of Bronze and hammer it into shape. 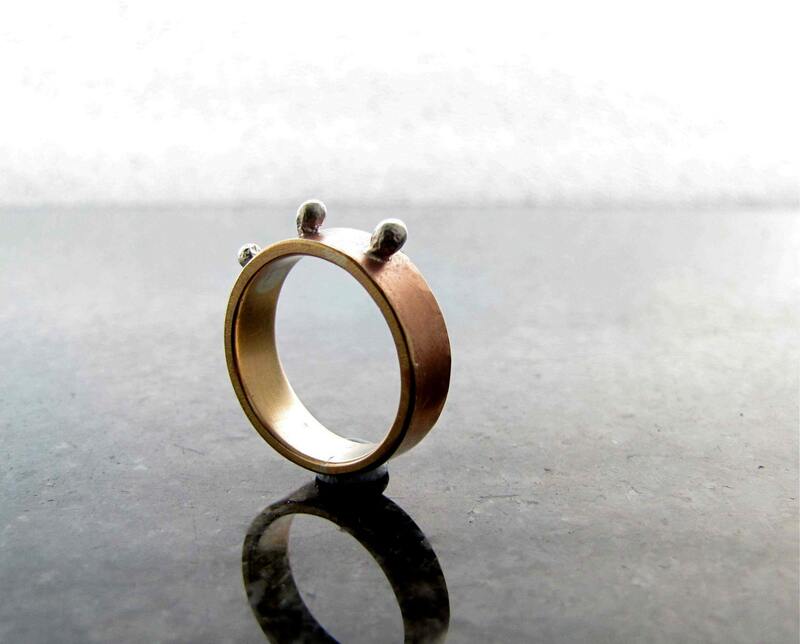 I melt the silver and then drill holes in the Bronze Ring to receive them. The Sterling Silver pieces are soldered into place. As it is made by hand it is an entirely unique ring, no two pieces are ever the same. When ordering don't forget to tell us your Ring Size. 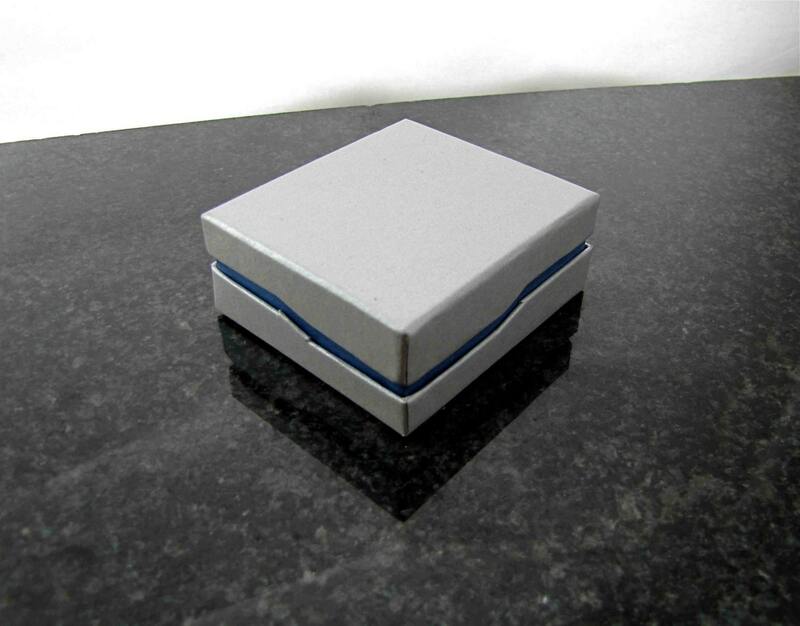 Your jewellery will be packaged in a contemporary designed Gift Box which protects it as it travels to you. 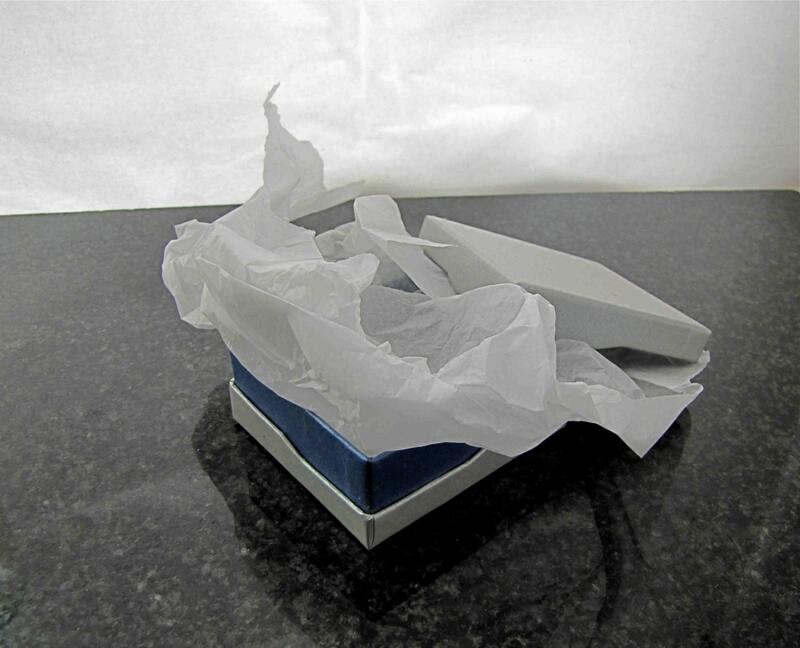 For your peace of mind and security, we ship by Registered Mail with Track and Trace. Return Policy : As we only want you to be happy with your internet purchase, please call us or return unworn and in original packaging.